Sunny Southern California is a popular tourist destination, with internationally recognized theme parks, multiple professional sports teams, a vast coastline, and a mild climate. 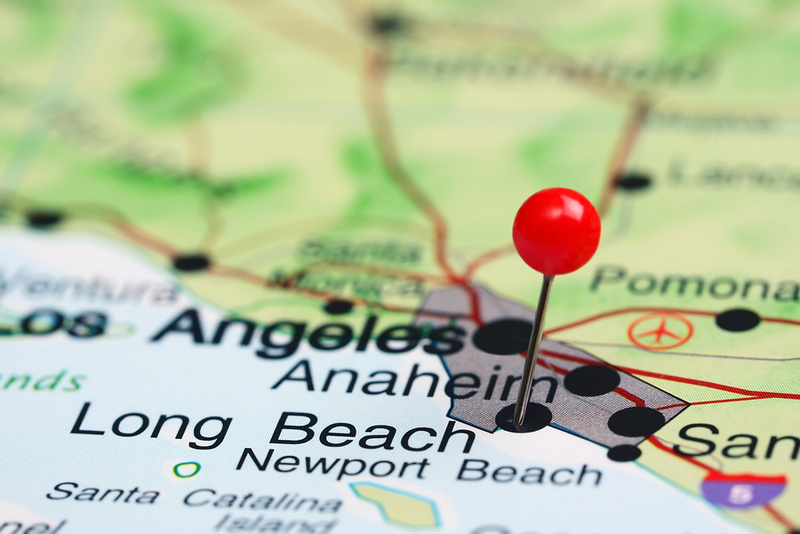 Anaheim is a city just outside of Los Angeles, located in Orange County, California. Anaheim is not all sun and surf, however, as mental illness and substance abuse darken the landscape here as they do in other parts of the country. Individuals seeking treatment for a drug or alcohol abuse problem or mental illness in Orange County and within the city of Anaheim do have many choices though. 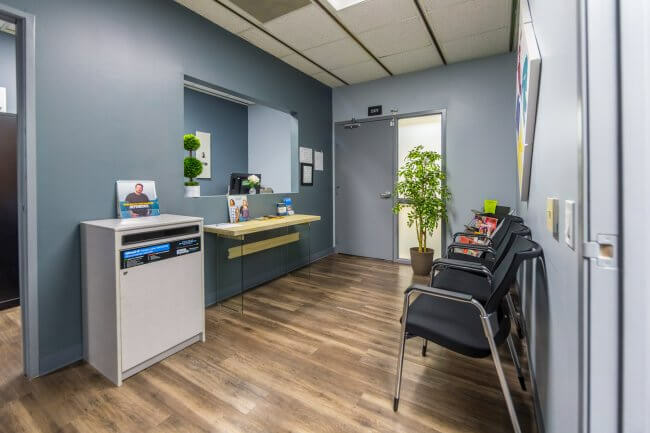 The Orange County Health Care Agency Behavioral Health Services department has a wide range of mental health and substance abuse services for area residents to choose from. Substance abuse treatment providers in Orange County (OC) are generally either nonprofit and free or low cost, or considered a fee-for-service offering, meaning that individuals pay for services rendered. Fee-for-service providers may accept Medi-Cal benefits or private insurance, depending on the provider. Substance abuse treatment spans from prevention and educational resources to treatment and rehab to transitional or recovery services to support services. The OC Social Services Agency keeps a list of substance abuse resources on their website so individuals can find out information on treatment programs within Anaheim and the surrounding community. Prevention efforts are often the first line of defense for substance abuse treatment, and many are targeted at underage drinking and drug abuse. Drinking and doing drugs while the brain is still developing can be harmful to its normal growth and may increase the risks for future health problems, including an increased risk for addiction and/or mental health issues. In 2007-2008, surveys of students in California found that almost 40 percent of 9th graders and half of 11th graders had used a prescription drug recreationally to get “high” at least once. A 2009-2010 survey found that over 30 percent of Orange County 11th graders had had at least one drink of alcohol in the prior month. Community, nonprofit, law enforcement, and state agencies all run prevention programs to try and educate families and students on the harms of drugs and alcohol, and provide resources for getting treatment if and when necessary. Abuse of alcohol or drugs can create a number of physical and emotional issues. Mind-altering substances can take a toll on the body and mind in a number of ways, many of which can be life-threatening or may require hospitalization. A major issue is drug or alcohol poisoning or overdose. This happens when substances reach toxic levels in the blood, and the body cannot safely break them down. Close to 80 percent of toxic overdoses in Orange County between 2011 and 2013 were ruled accidental, and each year 600 residents die and 5,000 more are hospitalized. Opioid drugs, such as both heroin and prescription painkillers, can suppress breathing to dangerously low levels. 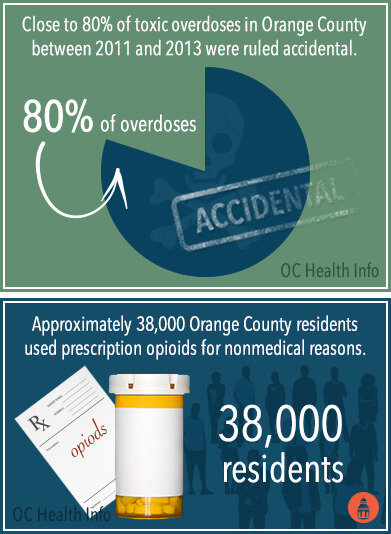 In 2012, approximately 38,000 Orange County residents used prescription opioids for nonmedical reasons, and 70 percent of overdoses involved these substances. In 2007, California residents used prescription drugs at rates higher than most of the rest of the country, ranking third out of all of the states for prescription drug misuse at 5.8 percent. Mixing opioids with sedatives like benzodiazepines can be especially dangerous, and 36 percent of overdose deaths between 2011 and 2013 involved both substances. Anaheim residents, between 2011 and 2013, had the highest number of overdose deaths investigated by the Coroner in Orange County as being drug- or alcohol-related at 109. The number one cause of alcohol- or drug-related deaths, at almost 30 percent of overdose deaths in Orange County between 2011 and 2012, was actually cirrhosis of the liver due to alcoholism. Patterns of heavy drinking, that is usually more than two drinks a day for a man and one a day for a woman, can increase the health risks related to alcohol, including potential addiction or toxic overdose. In the KFH-Anaheim Medical Center Area (Kaiser Permanent Hospital- Anaheim MCA), 15.6 percent of residents reported heavy alcohol consumption in 2013. 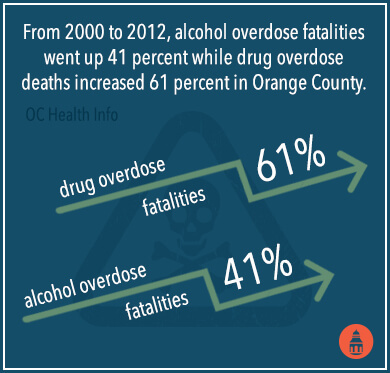 The rate of deaths caused by drugs in Orange County on average between 2011 and 2013 was 89.0 or 10 per 100,000 population, which was lower than the state rate of 11.1 per 100,000 population. In addition to being potentially life-threatening, drug and alcohol abuse was also the cause of more than 10,000 hospitalizations in Orange County between 2011 and 2012. In Anaheim, there was an average of 528 hospitalizations related to drug or alcohol issues in 2011 and 2012, meaning that 15.2 per 100,000 population was the average rate of hospitalization, which was slightly lower than the 18.2 per 100,000 for drug- or alcohol- related health problems in Orange County. Alcohol and drug dependence accounted for 32.8 percent of drug- and alcohol-related hospitalizations in 2011 and 2012, with alcohol dependence being the number one cause at 17.3 percent, opioid dependence coming in second at 8.9 percent, sedatives in third, cocaine in fourth, cannabis fifth, and amphetamine abuse being the sixth leading cause of hospitalizations related to drug dependence. Addiction is both a physical and mental ailment that happens when the brain and body become dependent on an illicit substance after regular use or abuse of drugs or alcohol. Mental illness symptoms can be made worse or even brought on by substance abuse and dependence. Withdrawal occurs when an individual who has become dependent on drugs or alcohol suddenly stops taking them. Symptoms can be both physical and mental, and without proper care, they may even be dangerous or life-threatening. Sometimes these withdrawal side effects may include psychotic symptoms, such as delirium, hallucinations, paranoia, or any other severe impairment of emotions or thoughts that may cause a break from reality. Between 2011 and 2012, approximately 39.2 percent of alcohol- or drug-related hospitalizations were the result of psychotic conditions. Alcohol withdrawal and/or delirium tremens hospitalized more than 2,600 Orange County residents in 2011 and 2012 combined, while psychotic drug withdrawal symptoms accounted for over 1,300 hospitalizations for those two years. Delirium tremens is a particularly dangerous form of alcohol withdrawal that occurs in about 3-5 percent of alcohol withdrawal cases, and 1-4 percent of individuals hospitalized with delirium tremens will die from them. Delirium tremens is indicated by seizures, hallucinations, severe confusion, and very high fevers. When someone is addicted to alcohol, DTs may be a serious side effect of alcohol withdrawal that needs to be carefully managed by safely removing alcohol from the body through medical detox. Detox is the safe removal of drugs and/or alcohol from the brain and body. 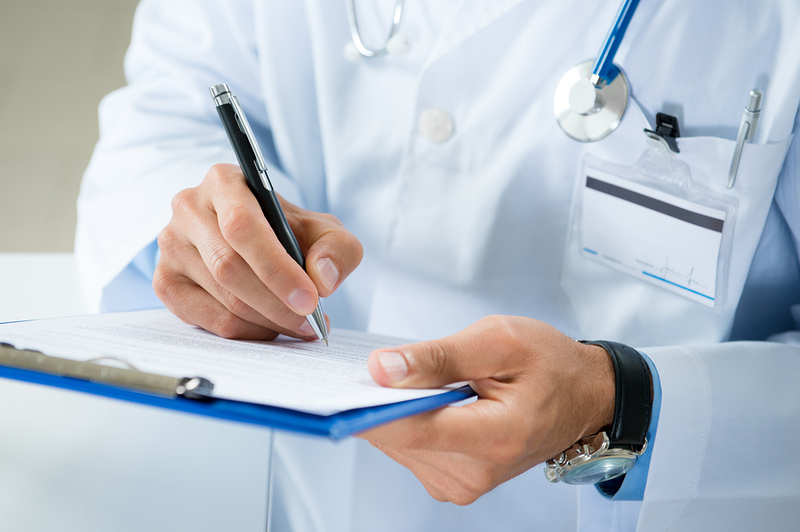 Medical detox may use medications to keep withdrawal symptoms under control and will usually be done in a residential or inpatient setting where an individual can have vital signs closely monitored for the first several days. Drugs, such as opioids and benzodiazepines, can also bring dangerous withdrawal symptoms that may be best managed through medical detox. In these instances, pharmacological and therapeutic methods may help remove opiates and benzos from the body and smooth out the potential physical and emotional side effects. A serious mental illness is when mental illness symptoms interfere with going about daily life on a regular basis. In Orange County in 2009, an estimated 3.7 percent of adults were living with serious mental illness (SMI). Between 2008 and 2010, there were 4,000 suicides in the Southern California region, the highest out of all of the regions in the state. The suicide rate for the KFH-Anaheim MCA is just under the rates for the rest of the state and the county at 8.4 per 100,000 population, as compared 8.87 for Orange County and 9.79 for the state of California. Suicide may a byproduct of untreated mental illness. Drugs and alcohol can compound mental illness, and drug or alcohol withdrawal can even cause depression, anxiety, and other mental illness symptoms to appear in someone who didn’t experience mental illness before. In 2009, a survey was done of Anaheim residents who were asked how they would rate their mental health status. About 12.2 percent reported that they would have benefited from professional help due to mental health symptoms or drug or alcohol abuse issues in the past year, thus claiming poor mental health. Both suicide and drug overdose are some of the most preventable causes of death in the country; however, overdose deaths are actually increasing in Orange County. From 2000 to 2012, alcohol overdose fatalities went up 41 percent while drug overdose deaths increased 61 percent in Orange County. Fortunately, these numbers can be turned around with proper care and access to treatment. Only 31 percent of those needing mental health services for serious mental illness in the Anaheim and Orange County area receive public services from the county and private mental health services may help to fill in the gaps. In the KFH-Anaheim MCA in 2013, mental health and substance use were considered the second and third most severe health needs in the city behind only economic instability. Anaheim had a higher rate of poverty than Orange County as a whole in 2013, with 11.28 percent of residents below 100 percent of the Federal Poverty Level (FLP) as compared to 10.15 percent below the FLP. Tobacco use, drinking alcohol, poverty, and unemployment may all contribute to mental health problems. A comprehensive substance abuse treatment program will address physical drug or alcohol dependence, withdrawal symptoms, and potential cravings as well mental and emotional health levels. Research-based therapies can help change patterns of thought and behavior, build up self-esteem and self-worth, and disrupt negative patterns. Individuals in a treatment program will likely learn new coping mechanisms and methods for handling stress in a positive manner. In addition, individuals will learn life skills that may include job training and parenting techniques through individual, group, and family counseling sessions and educational programs. Differing levels of care are available depending on each individual’s particular circumstances. Someone who needs a break from everyday surroundings, and may have been abusing drugs or alcohol for a long time, may benefit best from a residential substance abuse program, for instance, while an individual with a strong support system and a family entirely dedicated to recovery, and who is less dependent on drugs or alcohol, may do quite well in an outpatient program. Recovery services may include sober living homes or other transitional models that serve as an in-between residence after an inpatient treatment center and before returning home. As recovery progresses, individuals may move between different levels of treatment as necessary. Integrated care for a dual diagnosis of mental illness and substance abuse disorder can foster recovery from both disorders simultaneously. Regardless of the exact behavioral health services needed, there are programs in Anaheim designed to help. 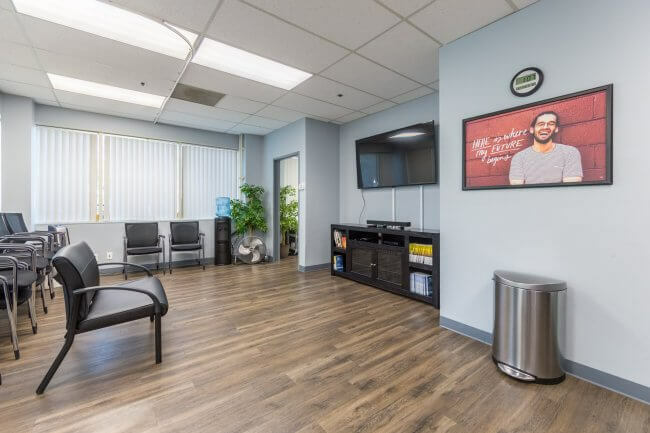 Anaheim Lighthouse: This addiction treatment provider offers a number of different programs, including medical detox, inpatient care, and intensive outpatient care. The treatment is abstinence-based, and it might include individual counseling, group counseling, educational sessions, and 12-Step involvement. Holistic approaches include nutrition management, yoga, and meditation. There are special therapies available for those who have recovered from some type of traumatic event. There are also services available for the families of those enrolled in care. The treatment center feels home-like and comfortable, and it has recently been renovated. Financing options are available. Hope House: Comprehensive treatment for adults with addictions is the goal of this treatment center in Anaheim. 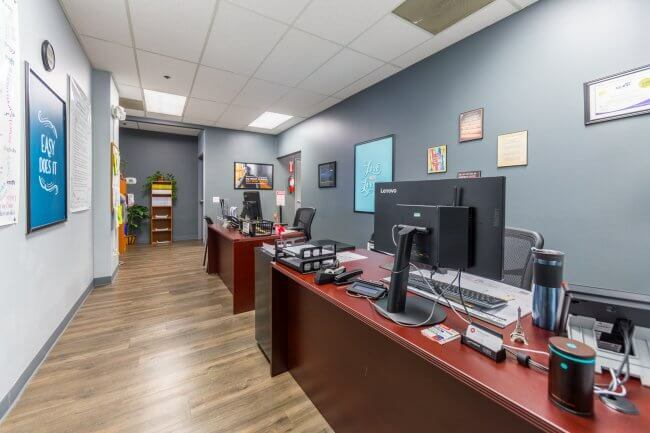 The organization offers a structured living environment with rules and regulations that allow people to understand how to build a safe and sober life. Therapy sessions are provided that help people to address the emotional issues that can lie beneath the decision to abuse alcohol and/or drugs. The treatment team emphasizes impulse control, stress management, communication skills, and life skills. Treatment is provided on a first-come, first-served basis, and space is limited. Men and women must be 18 or older to enroll. Many are probation and referred by parole officers. The program takes about six months to complete. Lighthouse Treatment Center: Customized addiction treatment programs are available through this Anaheim provider. The team can provide medical detox, and those who need those services will get them in an inpatient center. Once detox is complete, people can enroll in one of two types of rehab programs. One offers inpatient care, and the other offers outpatient services. Both consist of process groups, individual counseling, and substance abuse education classes. The treatment team specializes in helping people who have mental illnesses in addition to addiction. The team can offer extended care programs to those clients, as they often need longer contact with a treatment team in order to make real addiction improvements. Insurance plan payments are accepted, and financial assistance is available to those in need. 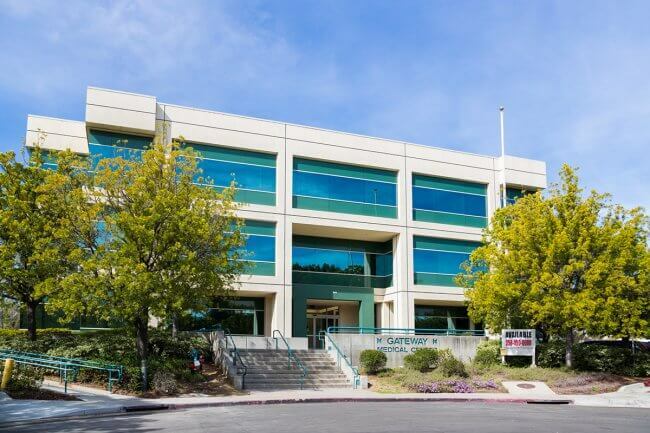 The Center for the Treatment of Addiction: This outpatient counseling organization offers care for adults and adolescents dealing with substance use and abuse issues. 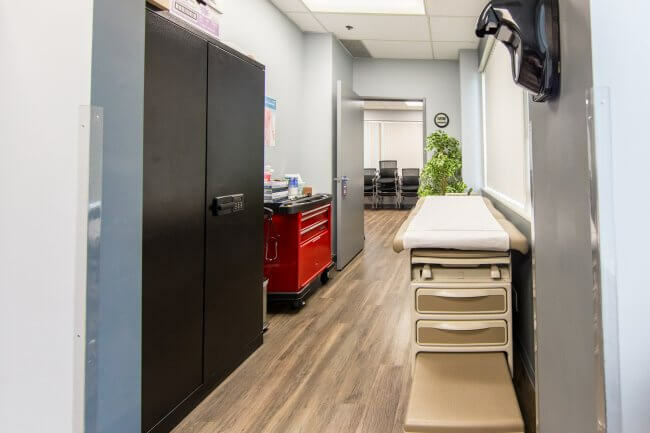 The team offers a robust suite of services, including educational groups, drug testing, drug interventions, relapse prevention training, individual counseling, and family counseling. 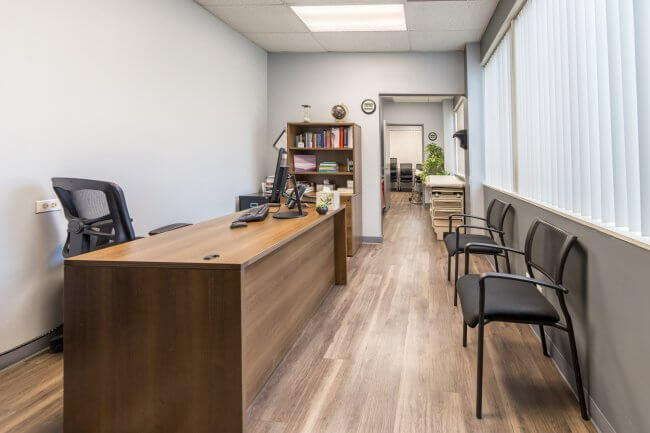 The team can also provide intensive outpatient drug counseling services, and there are services available for those who have mental health issues in addition to addiction. People with financial difficulties may qualify for sliding-scale fees. Heritage House North: There are 44 beds in this addiction treatment facility in Anaheim, and they are reserved for women who have addictions. This addiction treatment center allows addicted women to bring their children with them when they enroll, even if those children are infants. 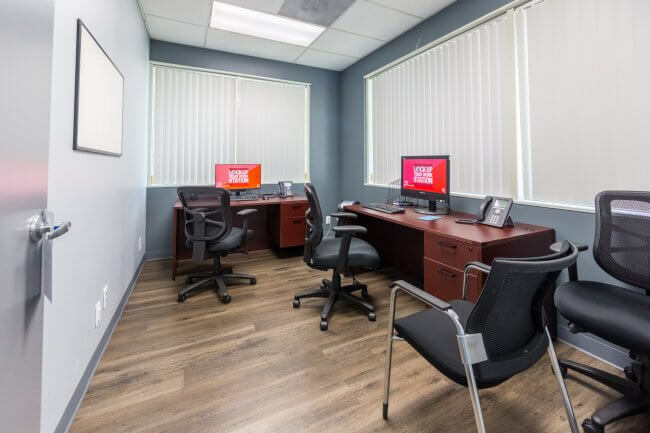 In addition to a clean and sober place to live, the organization offers case management, substance abuse education, parenting classes, support group work, and sober recreational activities. Women who enroll can also tap into educational and vocational resources. Counseling is also available for children who may be affected by a parent’s substance abuse. 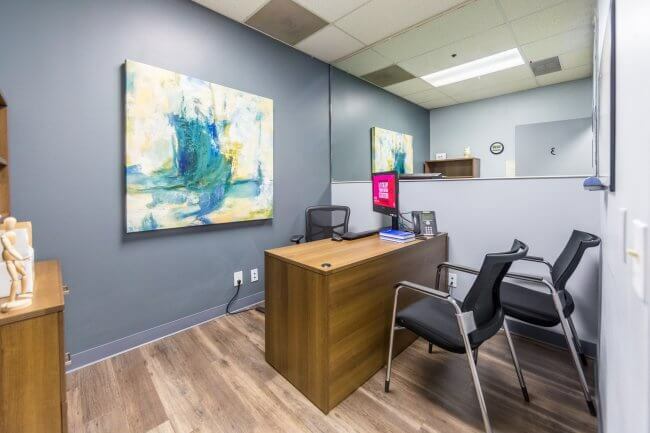 WeCare Recovery Services: This addiction treatment provider is designed to help men and women who are living with both addictions and mental illnesses. 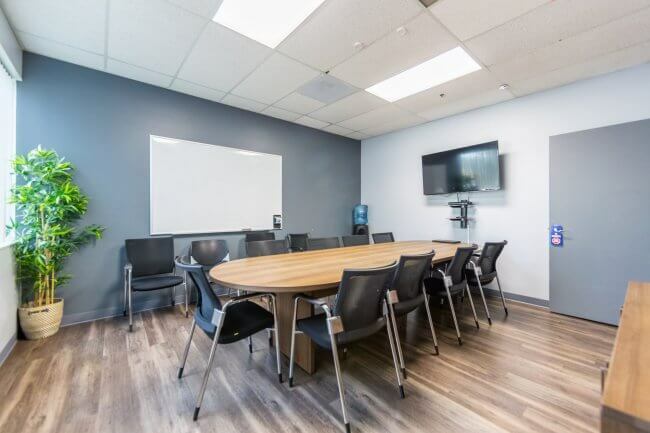 The team provides care on an outpatient basis, and it is ideal for people who have already completed a medical detox or primary addiction program and need to learn a little more in order to build a life in recovery. Every person who enrolls is provided with one-on-one counseling with a dedicated professional. The treatment program might involve Cognitive Behavioral Therapy, Eye Movement Desensitization and Reprocessing, trauma recovery, and holistic therapy. Therapists might also use group therapy to help people learn from their peers in a family-like setting. Insurance plan payments are accepted. 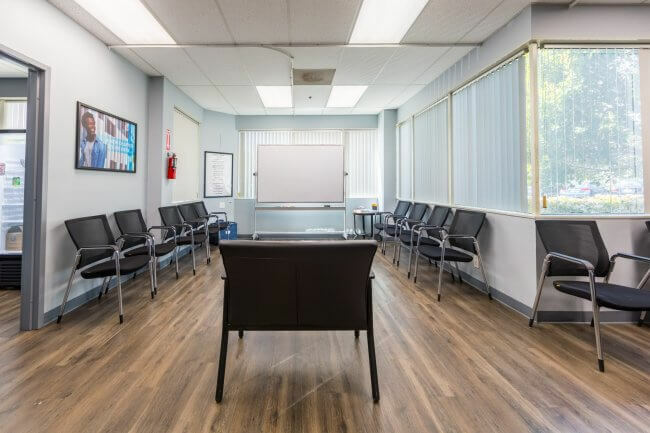 Woodglen Recovery Junction: The team of this addiction treatment facility specializes in uncovering all of the factors that could be contributing to an individual’s addiction. When those issues are uncovered, sobriety might be easier to maintain. Care is provided on a residential basis, and the program takes 90 days to complete. People who enroll move through phases of treatment, beginning with detoxification and moving on to less structured therapeutic environments. People who enroll are provided with individual counseling, vocational assistance, spiritual guidance, meditation classes, group counseling, and support group work. These options are available to anyone with an addiction, and they are ready and willing to accept people who need help. In most cases, it just takes a simple telephone call to get the process started. Families in need can make that call now, and they could experience a whole new life in recovery. Families that cannoat find a provider they like on this list still have options. There are hundreds more in nearby communities that offer addiction care to people in need. They might require some scheduling and driving to get to, as they will not be right around the corner in Anaheim, but they might provide the combination of services an addicted person needs in order to get better. Expanding the search, in that case, could be wise. (n.d.). “Behavioral Health.” OC Health Care Agency (HCA). Accessed October 4, 2015. (n.d.) “Substance Abuse.” OC Social Services Agency. Accessed October 4, 2015. (n.d.). “Prescription and Over-the-Counter Drug Abuse. Orange County Comprehensive Report.” County of Orange Health Care Agency (HCA). Accessed October 4, 2015. Perkes, C. (Jan 2015). 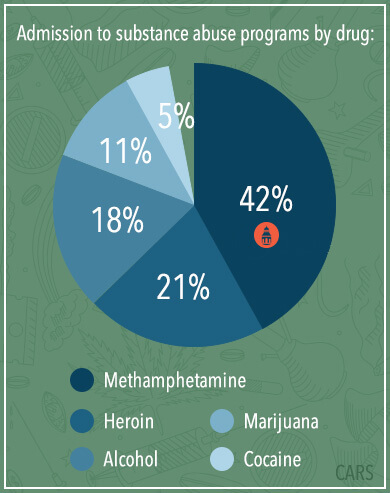 “Where are Teens Drinking, Doing Drugs? Answer Defies Trends.” Orange County (OC) Register. Accessed October 4, 2015. (n.d.). “Alcoholism and Drug Abuse Council (ADAC) of Orange County.” ADAC Orange County. Accessed October 4, 2015. (n.d.) “OC Substance Abuse and Prevention Network (SAPN).” OC SAPN. Accessed October 4, 2015. (n.d.). “Juvenile Services/ SMART.” Orange County Sheriff’s Department. Accessed October 4, 2015. (2015). “Mental/ Behavioral Health.” Network of Care Orange County. Accessed October 4, 2015. (2015). “Orange Partnership for Alcohol and Drug Free Youth.” Orange Partnership for Alcohol and Drug Free Youth. Accessed October 5, 2015. (2014). “Drug and Alcohol Overdose Hospitalization and Death in Orange County.” Orange County Health Care Agency and Sherriff-Coroner. Accessed October 4, 2015. (2013). “Community Health Needs Assessment.” Kaiser Foundation Hospital- Anaheim. Accessed October 5, 2015. (2015). “County Health Status Profiles 2015.” California Department of Public Health. Accessed October 4, 2015. (2010). “Indicators of Alcohol and Other Drug Risks and Consequences for California Counties. Orange County 2010.” Center for Applied Research Solutions (CARS). Accessed October 4, 2015. Rothaus, K. (Nov. 2014). “Delirium Tremens.” New England Journal of Medicine NEJM. Accessed October 4, 2015. (2013). “Suicide Rates in California.” California Mental Health Services Authority (CMHSA). Accessed October 4, 2015.